I received an update yesterday evening from Jumia Kenya that had some interesting research findings on how their customers make payments for the products they sell online. Apparently, Only 1% of over 80,000 shoppers sampled in the 3rd quarter of this year used credit or debit cards to pay for products they purchased on their website. At the same time, 27% preferred to pay via mobile money, before or after delivery. However, the most startling number is that a massive 72% of their customers preferred to pay using cash on delivery! 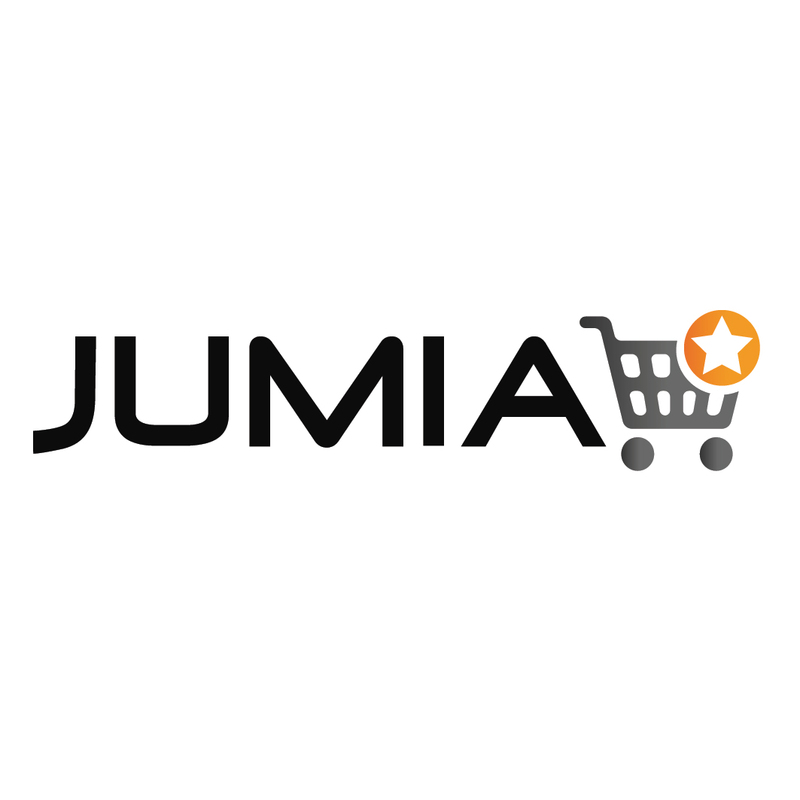 Its a well-known fact that Jumia has essentially claimed the moniker of ‘the Amazon.com of Kenya’ over the last few years that they have operated in this market so their numbers should have some level of credibility around the e-commerce payment habits of the broader online shopping population of Kenya. Ultimately, the numbers suggest that Kenyans generally do NOT use their credit or debit cards online even though the number of people of who have these is growing substantially every year. Clearly, fears of online fraud are a major concern for Kenyan consumers. Did Angani Just Blow It? This is not surprising at all. Not withstanding the hype, E-commerce is still an alien concept to most Kenyans. In a business environment full of crooks and shady operations like ours, one has to subscribe to the “seeing is believing” model, therefore the need to pay only after “seeing” the product. Jumia has been and will be successful because it saw the need to model their business in line with the Kenyan shopping nuances. I recently bought an item and was happy about the overall experience which has tremendously improved. One area they need to work on is their discount days, like the upcoming Black Friday. Last year’s was a total failure and i hope they learnt from that will give us a better experience this year.